Square Feet Selected, on Exterior - broom finished concrete. When doing 2 coats and applied as per instructions. 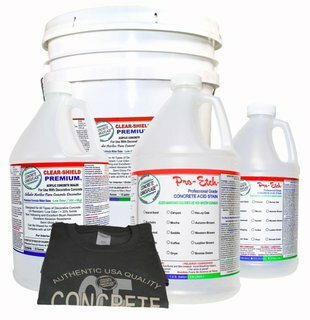 Older, rough, sanded and/or grinded concrete will reduce coverage.